The terms of the merger between Hydro One and Avista state that if the deal is terminated due to events that arise “in connection with the Regulatory Approvals,” Hydro One, which is 47 per cent owned by the province of Ontario, must pay Avista a “Parent Termination Fee” of $103 million USD, or just over $138 million Canadian. On Wednesday, The Washington Utilities and Transportation Commission rejected the deal, citing the Ontario Government’s decision in July to force CEO Mayo Schmidt, who Premier Doug Ford dubbed the “Six Million Dollar Man” due to his salary, to retire. That prompted the company’s board of directors to quit en masse. The regulator cited the move as an example of “provincial government interference in Hydro One” that could negatively impact Avista if it were acquired. “Avista's customers would be no better off with this transaction than they would be without it,” the regulator said in its decision. Speaking about the possibility of paying the termination fee, Energy Minister Greg Rickford downplayed the rejection and said other regulators must weigh in on the proposal before the success of the deal can be known. He then suggested his dismissal of Schmidt was merely to follow through with a campaign promise. Fifty-three per cent of shares in Hydro One were offered on the TSX by the Wynne Liberals in Nov. 2015. The former government said the $9 billion in proceeds from the offering were to be used to fund infrastructure and transit. The decision to sell stock in the $23.9 billion utility was deeply unpopular at the time. As recently as Tuesday, opponents of the takeover and of Hydro One have been squaring off before utilities regulators in Idaho and Oregon, other states where Avista has a significant presence. 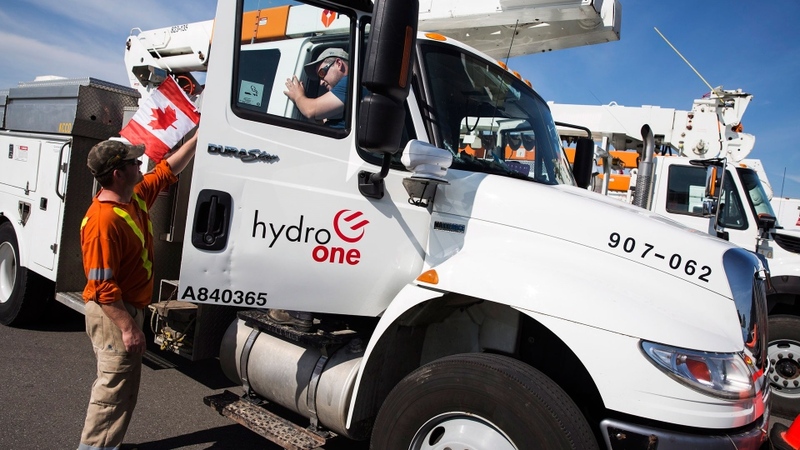 In Oregon, a citizens group filed documents before the Public Utility Commission arguing that the Province of Ontario is “incredibly likely” to interfere in the affairs of Hydro One in the future, based on the forced retirement of Schmidt in July. They likened the relationship between the Ontario government and Hydro One to billionaire Warren Buffet’s influence over his energy company PacificCorp. 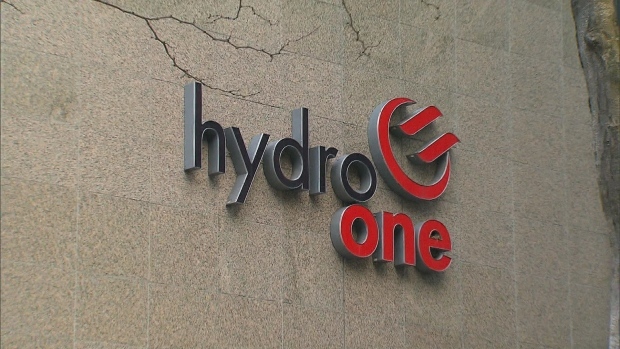 In response, Hydro One’s lawyer said the Ontario government will not be able to pass legislationthat impacts Hydro One’s operations in the U.S., the utility regulator could intervene if it ever did, and the terms of the acquisition “curtails the powers of the province” in the company’s affairs. In Idaho in November, a group of Avista customers highlighted state officials’ own concerns about the deal. “There does not appear to be a limit on the Province of Ontario’s authority over Hydro One,” staff told the Idaho Public Utilities Commission, citing the retirement of Schmidt. They also argued a 1982 law passed by the state of Idaho prevents “foreign entities” from owning power infrastructure.